The software is installed at each employee or manager station and after an initial input of the company's clients, the software will be able to monitor the total working hours and effective working hours on tasks and clients from each station automatically. What different in this software compare to what already exists in the market? Although there are time-Tracking software out there, there is no software that can automatically associate working time on any window or software directly to the client or task. 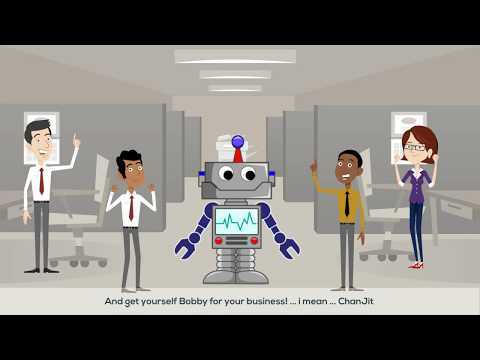 ChanJit knows how to automatically extract effective working hours from any software, and therefore knows how to generate unique profit reports for each client or employee. 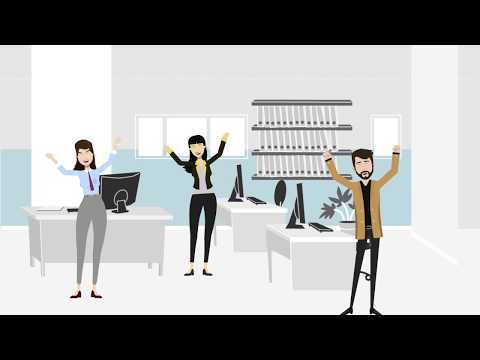 We want to create an office tool that is suitable for 2019 and aiming for the future, making it easier for managers and employees to report the status of work done on different clients and tasks by automatic reporting. 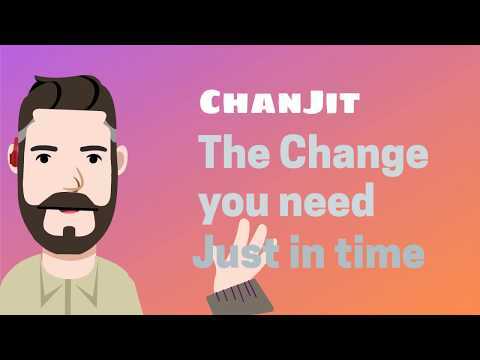 ChanJit was added by ChanJit in Jan 2019 and the latest update was made in Jan 2019. The list of alternatives was updated Mar 2019 There is a history of all activites on ChanJit in our Activity Log. It's possible to update the information on ChanJit or report it as discontinued, duplicated or spam.